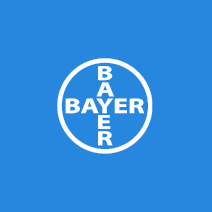 Bayer is a Life Science company with a more than 150-year history and core competencies in healthcare and agriculture. Their executive leaders understand the importance of using personal presence to communicate important information at Bayer conferences and “Town Halls”. Ultimately, they wanted to motivate and inspire their employees. Our mandate was to work with executives to polish their style of communication to help build authentic, natural presence. We designed a bespoke Executive Presence programme to achieve this result and we continue to support Bayer executives in building their natural executive presence when communicating across the organisation. 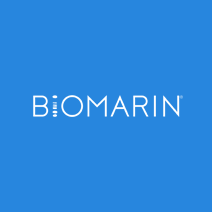 An International multinational pharmaceutical company, Biomarin is a world leader in developing and commercialising biopharmaceuticals. We have successfully delivered tailored Executive Presence Programmes to senior management required to present annually to key stakeholders and investors. Blizzard Entertainment are a premier game developer and publisher of entertainment software. “World of WarCraft” ring a bell?! 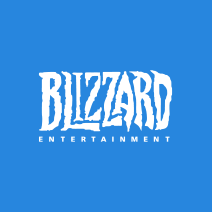 Blizzard EMEA (France) have a team of senior executives of various nationalities communicating within a highly multicultural environment globally and often in a second language. It is critical that they all establish credibility and confidence when presenting to stakeholders and that their presentations and communications create strong presence and influence globally. We designed a bespoke programme blending elements of Executive Presence & Accent training to address their communication challenges and deliver training in both the Paris HQ and Ireland. 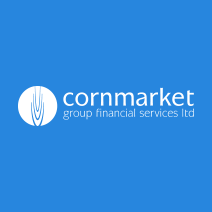 Cornmarket is one of Ireland’s largest investment and insurance brokers. We have stepped in with a specially tailored Voice Care Programme delivering practical advice on best practice in relation to healthy vocal usage. We were also able to equip consultants with powerful vocal techniques to help engage clients. 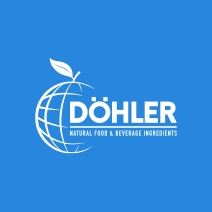 Dohler are global producer, marketer and provider of technology-based natural ingredients and integrated solutions for the food and beverage industry. Their sales teams work in a fiercely busy & competitive market, so Sales Account Managers and Sales Directors need to be the best in the field when presenting and influencing customers. “All of it was relevant and transferable both to the workplace and daily life. I wish to use the toolkit at every opportunity to ensure I always stay focused on the goal and the softer skills – breathing, voice, colour, posture and so much more." 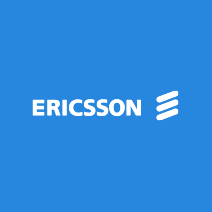 Ericsson are a world renowned global leader in communications technology. We go back a long way with Ericsson and are a long term trusted communications training partner. Having moved to an agile approach to business, verbal communication is an integral part of business and they needed a tailored communications programme to assist them. Presenting highly technical content to a global audience in a concise, impactful manner can be a significant challenge. For this reason, we work closely at all levels delivering our bespoke Technical Communication Bootcamp on an on-going basis and over many years have built a strong relationship with Ericsson. “I was one of the initial managers to attend this training with ConfidentSpeak. I can honestly say it was one of the most beneficial training I have attended in my career with Ericsson. I was a strong advocate for extending this program within Ericsson. It’s no surprise that 100s of colleagues have been through this programme and rave about its value and importance within Ericsson”. Google really needs no introduction! Google Ireland is home to a diverse community of Googlers from over 60 different nationalities. Communicating globally, via telephone or video conference can prove challenging in our native language, but even more so when English is a second or third language. 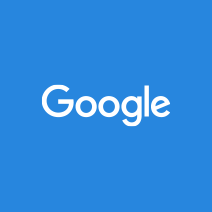 With our unique services, ConfidentSpeak has been successfully coaching Googlers for many years, providing ongoing support with our tailored Accent, Executive Presence and Vocal Presence programmes. 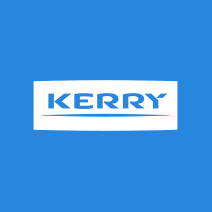 Kerry are a multinational leader in global food ingredients with an annual turn over in the region of €6 billion. The CS Team have been delivering training within Kerry on an ongoing basis since early 2015. Among the training we deliver are our Sales Communication Bootcamp, Presenting With Presence Programme and Executive Presence 1-2-1. 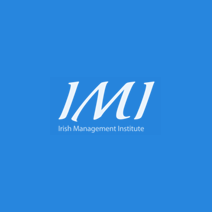 IMI is Ireland’s premier provider of executive education offering businesses in Ireland the opportunity to partner with a locally based, world class executive education providers. ConfidentSpeak has (in the past) partnered with the IMI on their executive communication programmes. 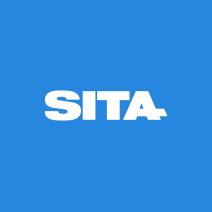 We have been delighted to share our time-honoured techniques from the world of theatre and our developed communication tools to enable senior executives to connect with audiences with confidence and credibility. Members of the our team continue to support the IMI and are regular contributors on programmes globally. 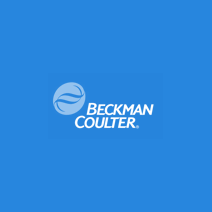 Beckman Coulter are a global company dedicated to advancing and optimizing the laboratory by delivering innovative and trusted scientific solutions. What’s unique about Beckmann Coulter is that they were the first company we introduced our highly successful Communication Bootcamp programme to many years ago! Communicating highly technical information to mixed audiences was a challenge identified within their technical and scientific teams. ConfidentSpeak developed a tailored programme addressing their challenges and ran it successfully with a number of their teams. Novartis Ireland Limited is the Irish affiliate of Swiss-based Novartis AG – one of the largest and most widely respected pharmaceutical companies in the world. Among the programmes we deliver are Communication Bootcamp, Presentation Skills & Executive Presence. In 2016 ConfidentSpeak were delighted to be selected by Novartis to also deliver their own bespoke in-house Presentation Skills Programme which we continue to deliver on an ongoing basis. 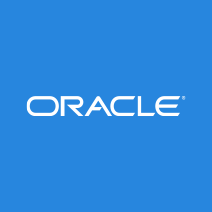 Oracle is a global technology corporation and home to a diverse and multicultural community. Communicating globally via telephone or video conference can prove challenging, but when English is a second or third language this can be an added communication challenge. With our unique services, ConfidentSpeak has successfully provided bespoke 121 coaching programmes with our tailored Accent, Executive Presence and Vocal Presence training to address these challenges. 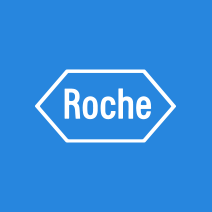 Roche are an Irish pharmaceutical company and a world leader in research-focused healthcare. The busy sales team in Roche are out in the field presenting in a highly competitive market to clients across the medical profession. We have provided training within Roche for many years at both a 1-2-1 and group level, equipping the Sales Team with the practical skills and techniques they vitally need in order to present, pitch & communicate to clients with a polished & confident style. 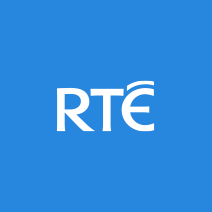 RTE is Ireland’s national public services broadcaster. Over the years, we have delivered bespoke programmes to both television and radio presenters. Our mandate is to equip presenters (both new and experienced) with vocal and performance techniques to enhance their delivery and performance skills. 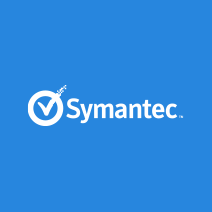 We provide our professional feedback and support on an on-going basis to RTE. 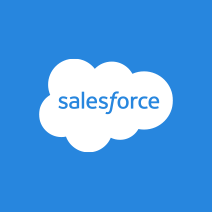 Salesforce are a world leader in CRM software and cloud computing solutions. In the ever competitive world of cloud computing, it is vital that their sales teams instil a sense of confidence by communicating clear & effective messages to key stakeholders & external customers. With this in mind, we deliver Master Classes in both Executive Presence & Vocal Presence as well a tailored 1-2-1 Executive Presence Programmes to the teams. 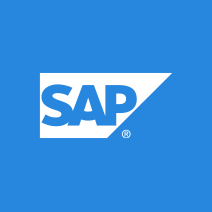 SAP is a global market leader in enterprise application software. Communicating technical and complex information globally via telephone or video conference can prove challenging and when English is a second or third language there can be even deeper challenges. Accent and pronunciation challenges can lead to mis-communication, confusion and ultimately hinder confidence and professional development. We provided a solution to SAP with our bespoke 1-2-1 Vocal Presence and Accent & Speech Programme. Communicating highly technical information to mixed audiences can be very challenging and is a core skillset required across the business. 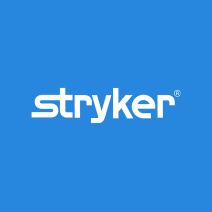 Cork has become a second home to the CS training team where we deliver bespoke training programmes for Stryker to help the teams prepare ahead of important Presentations, Conferences & “Town Hall” business meetings. These programmes include our Technical Communication Bootcamp and Mastering Executive Presence as well as individual 1-2-1 coaching to senior executives. “This is excellent – learnt a lot and will definitely help my presentation skills and delivery – has given me more confidence and I’m sure this will benefit. I have given feedback to my Director – will be reviewing to send some of the team on the course – Director also interested”. Excellent course, fun but with a serious message. I thought both presenters were excellent, very relaxed, complimented each other very well and the body language and expressions sometimes said more than the words. Do this training – kill the darlings!! The programmes we are delivering currently include Communication Bootcamps, Mastering Executive Presence and 1-2-1 Presentation Coaching. 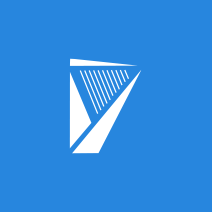 Smurfit Business School is Ireland’s leading business school. 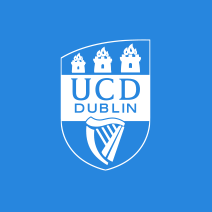 There is an ethos in Smurfit of ensuring students acquire life long business skills. With this in mind we were asked to deliver our tailored Presenting with Presence and Communication Bootcamp programmes. It has been a privilege for ConfidentSpeak to work with hundreds of post graduate students and potential future leaders. Communicating globally, via telephone or video conference can prove challenging, but when English is a second or third language there can be deeper challenges. Accent and pronunciation challenges can lead to mis-communication, confusion and ultimately hinder professional development. Ericsson identified this challenge within the company and ConfidentSpeak provided the solution by designing a bespoke Accent & Speech Programme. We have run a series of successful programmes and we constantly modify the programme based on the needs of Ericsson and their agile method of working. 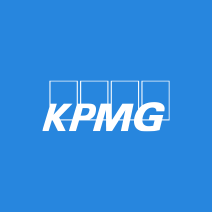 A multinational professional service company, KPMG employs over 189,000 people and we have been working with them since we opened our doors! When subject matter is financial and often complex information needs to be communicated, it can be difficult to connect with audiences and clients. KPMG have always understood that it is not enough to be technically strong, they also need be impactful communicators. We successfully deliver coaching programmes from manager to partner level on an on-going basis. Our tailored programmes within KPMG include Personal Impact, Vocal Presence and Presentation skills. Winners of the top prize in the emerging category at the EY Entrepreneur of the Year Awards in 2016 – these guys are one to watch and a company we are proud to have on our client list. Through cutting edge technology NewsWhip track millions of worldwide news stories daily. They boast over 320 clients across the globe. Communicating globally with clients remotely can pose challenging and ConfidentSpeak has the privilege of working with NewsWhip, ensuring their presentations/demos and pitches are of the highest standard. NewsWhip continue to grow and expand globally.